You are probably on an emotional roller-coaster with feelings of despair, anger, confusion and fear. You know that the very fabric of your life has changed but you are unsure what will replace it; what will happen to the children, where is everyone chiefessays.net going to live, what am I entitled to; what am I going to have to pay; what will happen to my business, my farm, my pension etc. No doubt you have a myriad of other questions, concerns and worries. What you really want to know is … am I going to get through it all? – Yes. with my help you will successfully navigate this legal and financial maze! 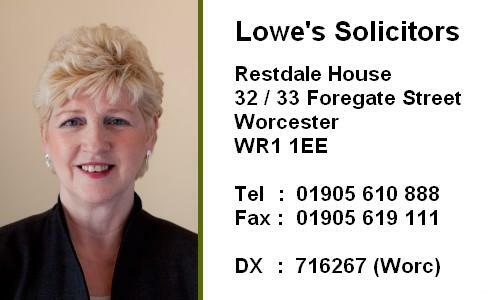 What can Tracy at Lowe’s Solicitors offer you? 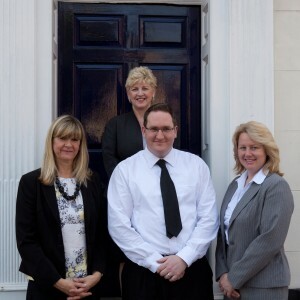 A wealth of experience in all aspects of family law to provide you with competent, constructive and cost–effective support, which will give you the strength you need through this difficult period. 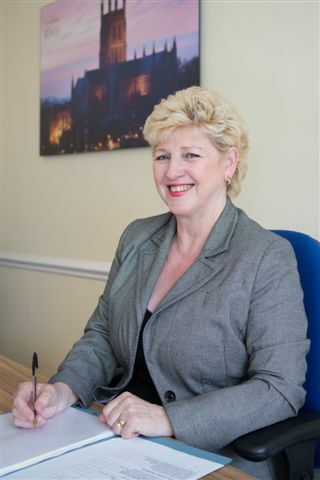 My experience covers the most straightforward divorce situations right through to the most complex financial arrangements and even to creating new divorce Law in the House of Lords. 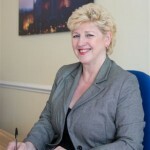 I practice within the Law Society’s Family Law Protocol and Resolution guidelines. If it is not possible to resolve your dispute in a non-confrontational manner, I litigate firmly but fairly to ensure that your interests are fully protected and that all options are available to you to help you make the right decisions. 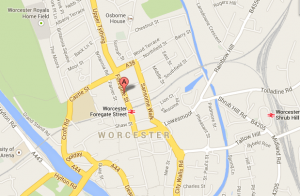 Virtually all my clients come from referrals. Current and former anti gun control thesis statement clients recommend Tracy Lowe to their friends and acquaintances who are going through similar problems and there can be no better testimony for any business than this!